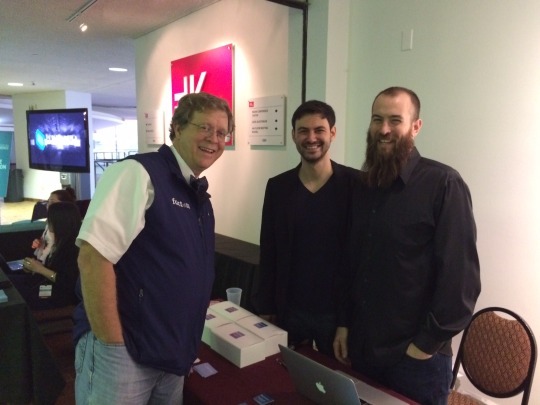 Our Chief Architect, Paul Snow, attended The North American Bitcoin Conference (TNABC) in Miami this week. 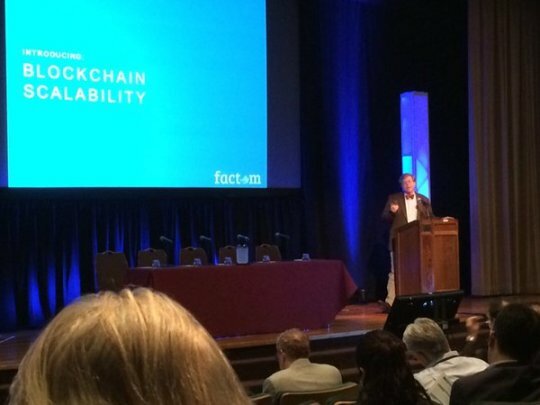 During his presentation he demonstrated how Factom lends scalable solutions. 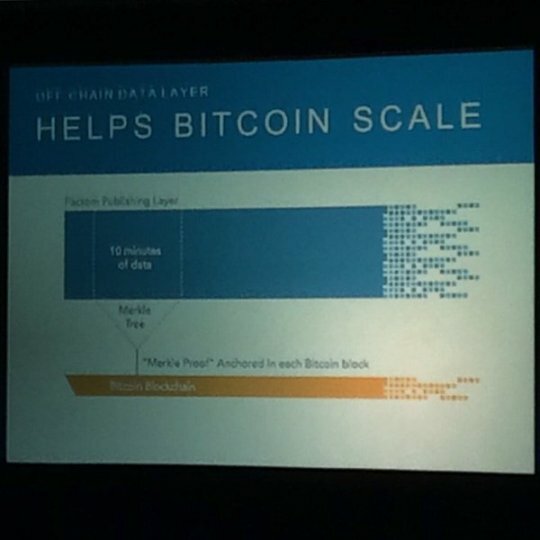 No matter how much data is entered into Factom, the Bitcoin footprint remains the same. Entities using Factom don’t have to access all of Factom in order to track their info, this translates to a small memory/storage footprint for users. 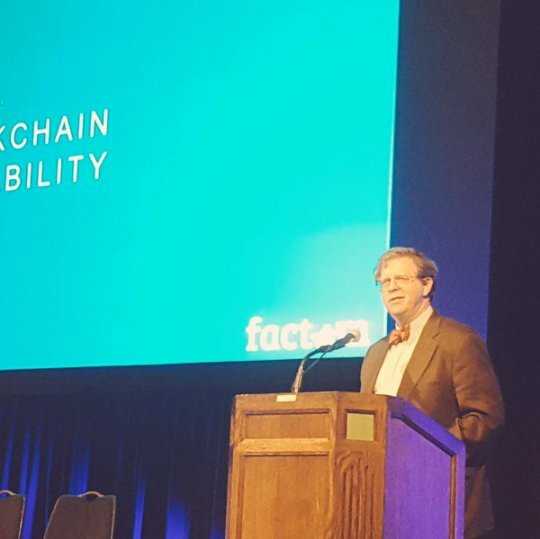 He also clarified why permissionless systems need incentive mechanism like Factoids in our case and how these are converted to Entry Credits with a fixed price that users can budget for without concern for volatility in Factoid price. 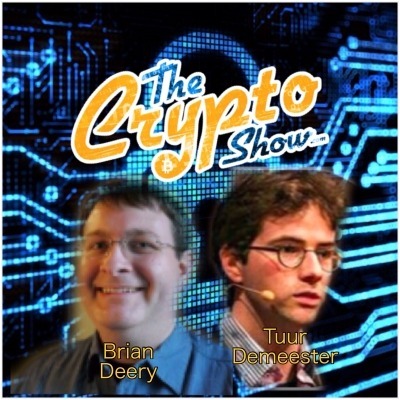 Our Chief Scientist, Brian Deery, has had a great interview on The Crypto Show discussing economics, Bitcoin, the Mike Hearn drama, and proposed fixes. Paul Snow was interviewed by Rick Stoner on Doged Radio, it’s a two hour long interview where Paul goes in-depth about Factom, Factoids, Bitcoin and a lot more. Koinify is shutting down, what about Factoids (FCT)? Following previous notice, Koinify is officially shutting down by Feb 15th, 2016. After that, all Koinify website functions and data, including wallets will be completely wiped out and no longer available. How does this affect Factom Software Sale contributors? It doesn’t affect them at all. To use or redeem your Factoids purchased on Koinify, you must use tools provided by Factom directly. Koinify.com does not provide any Factom access functions and none of your Factoids were ever stored on Koinify. Most of the contributors should have by now redeemed their Factoids (FCT) either in our Wallet or onto Poloniex easy to use import tool. If you still haven’t done so look at our guides at http://factom.org/howto for instruction on how to install and use our command-line wallet, GUI wallet and the FactoidPapermill which can be used as a paer wallet. You will need your Koinify 12 Word Master Passphrase to redeem your Factoids, this was shown to all software sale contributors at the time of purchase via a pop up window stating to write down the passphrase and store it in a safe place. Failure to do so would incur in the loss of Factoids as neither Koinify nor Factom are able to retrieve the passphrase.